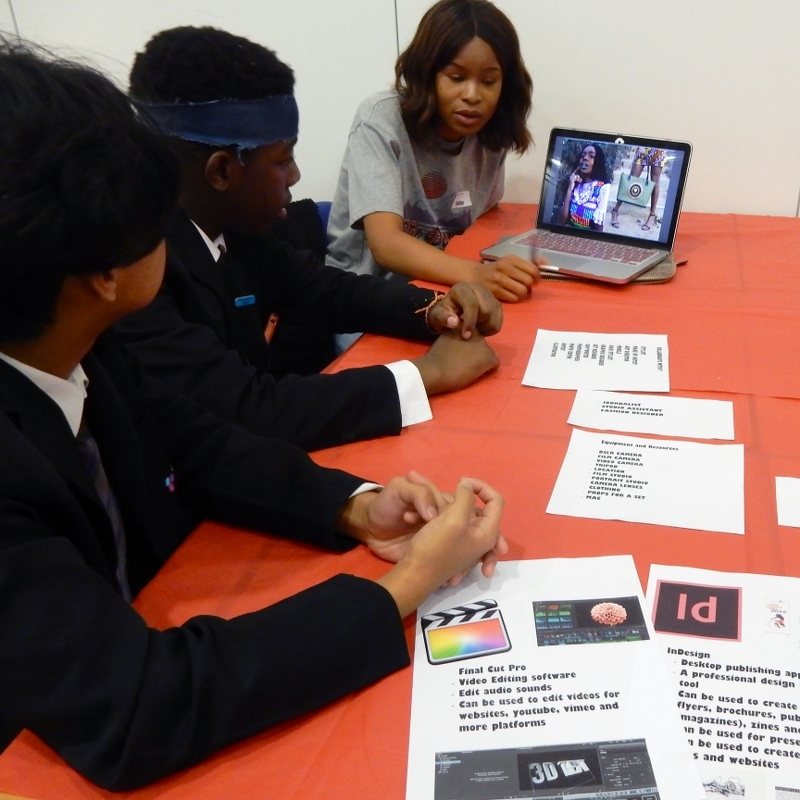 The CIC Fair on 16th October 2017 at Woodlands School Basildon was the third of its kind and was held in support of The Foundation for Essex Art’s Bursary with University of Arts London, and followed on from CIC Fairs 1 and 2 both held in 2016. 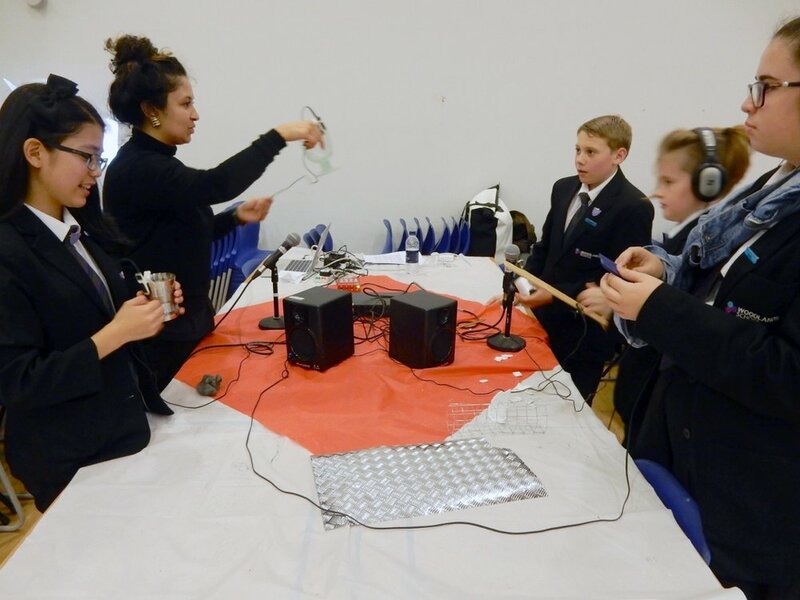 Our aim is to encourage and support the children of Essex to consider a career in the creative sector. Currently, the creative industries are generating £87 bn for the UK and are the highest growing sector in the economy at over 6%. 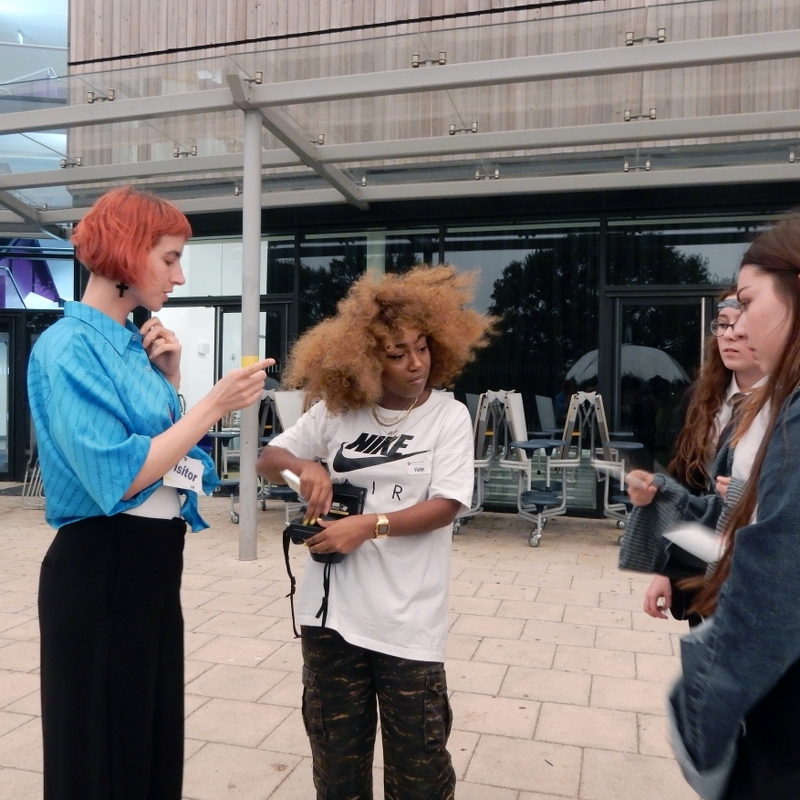 Uptake of children from deprived areas of Essex to our leading arts university is low and the CIC Fairs are designed to give pupils the confidence and information to apply for any one of UAL’s world class institutions. We also wish to encourage applications to colleges and apprenticeship opportunities. 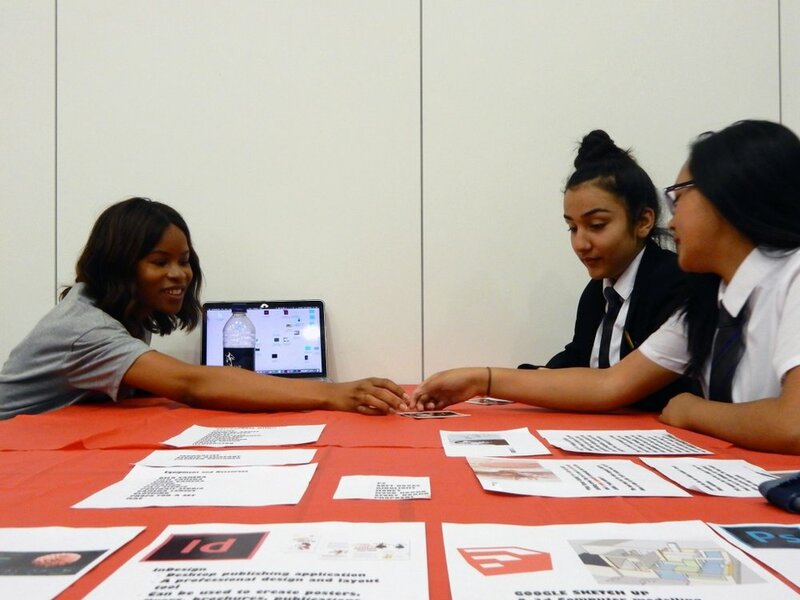 Woodlands School has been on board with the CIC Fairs from the very beginning and has been hugely supportive at every level. The facilities at the school are also first rate and we are grateful they were placed at our disposal. TFEA extends its thanks and gratitude to Woodlands staff. This event had a futuristic theme due to the addition of two Virtual Reality suites being in operation throughout. In addition, our keynote speakers Natalie and Ben Scarsbrook, Blatella Films – www.blatellafilms.co.uk and Aden Hynes – www.sculpturestudios.co.uk- were inspiring and encouraging about the future. We were very pleased to welcome back previous schools and new attendee Harris Academy Chafford Hundred. 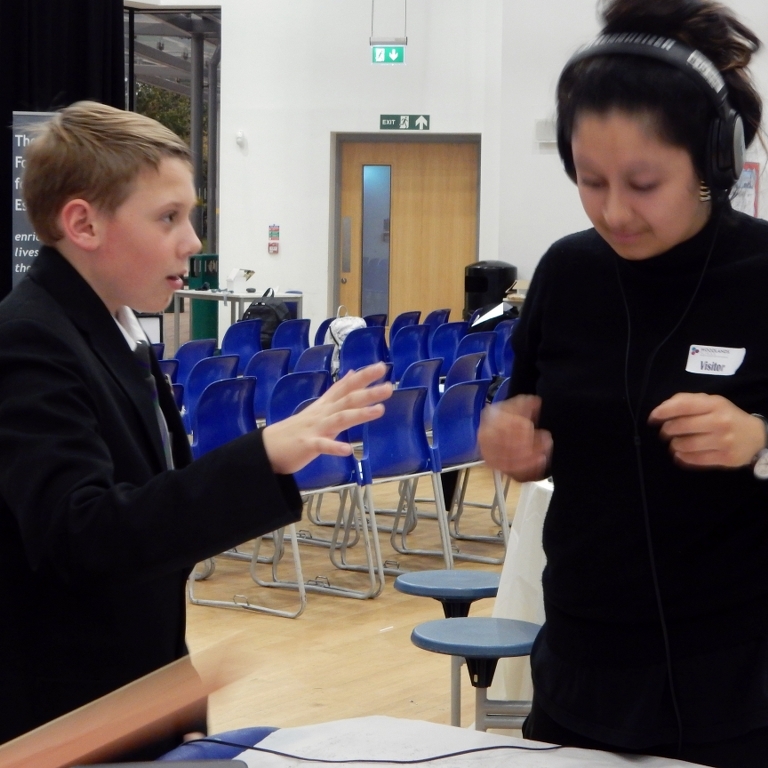 The other schools who attended were Billericay, James Hornsby, SEEVIC and Woodlands. VirtuallyMine – www.virtuallymine.com and Neobard Burnson Architects Ltd – www.neobardburnson.com- who both very kindly gave their time for free. We are extremely grateful to them for this. 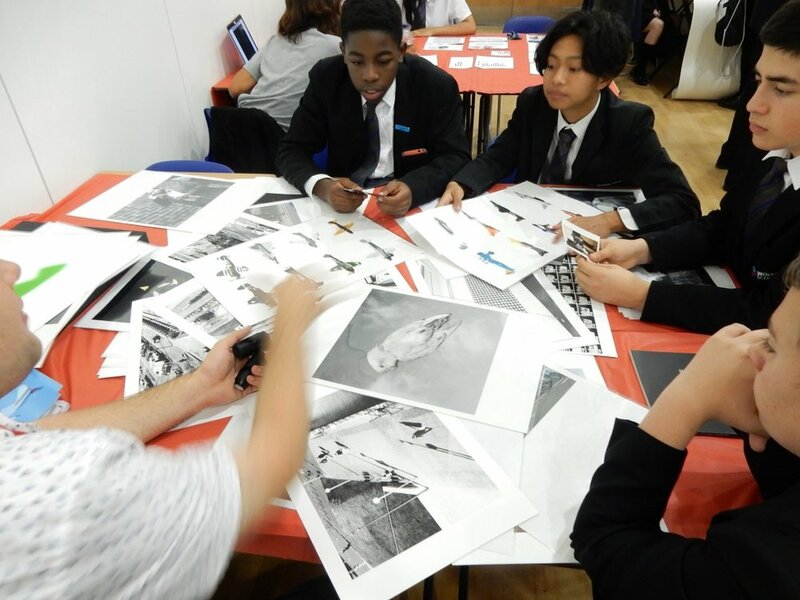 UAL Outreach – www.arts.ac.uk who ran the two main hall workshops and assisted in the VR Applications workshop. 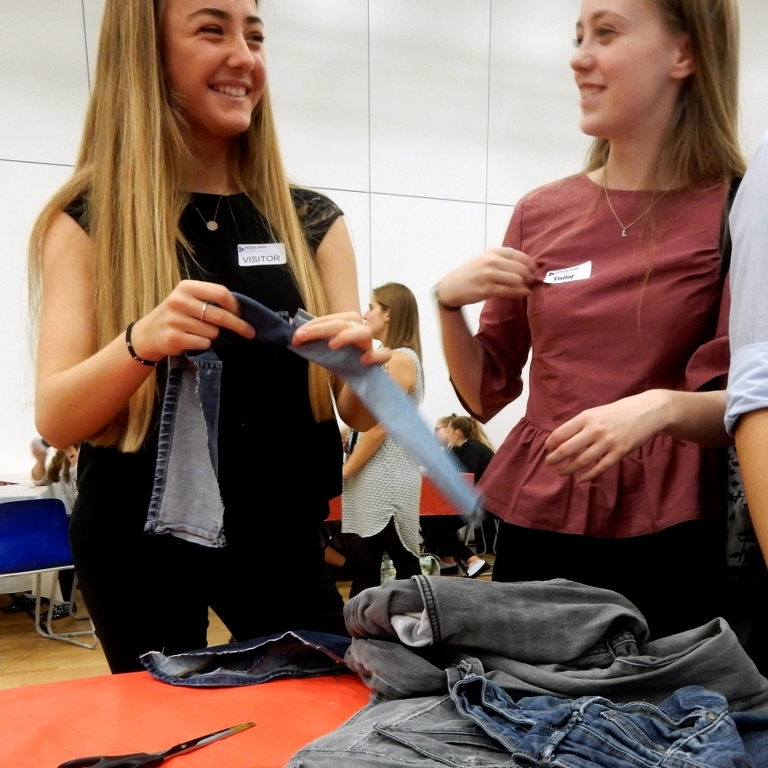 The UAL student ambassadors were particularly well-received by the pupils. 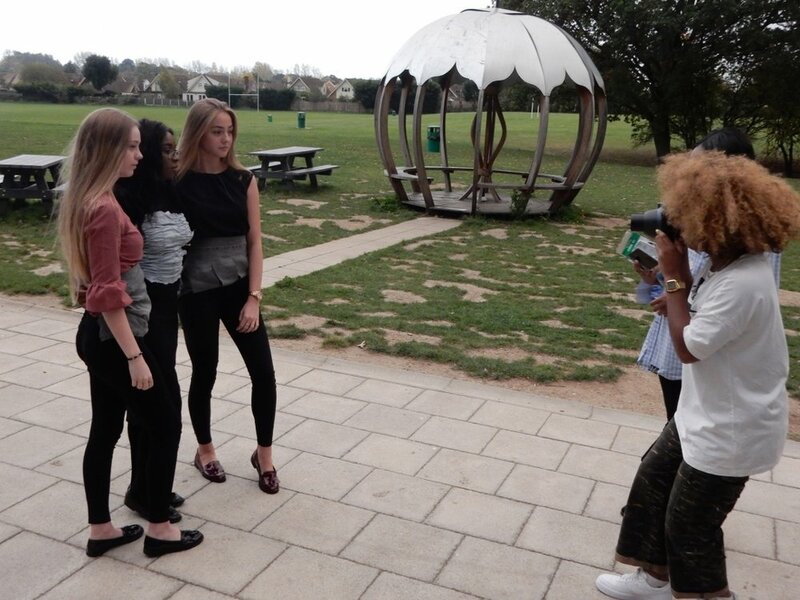 The Fashion and Photography workshop was extremely popular and over-subscribed. 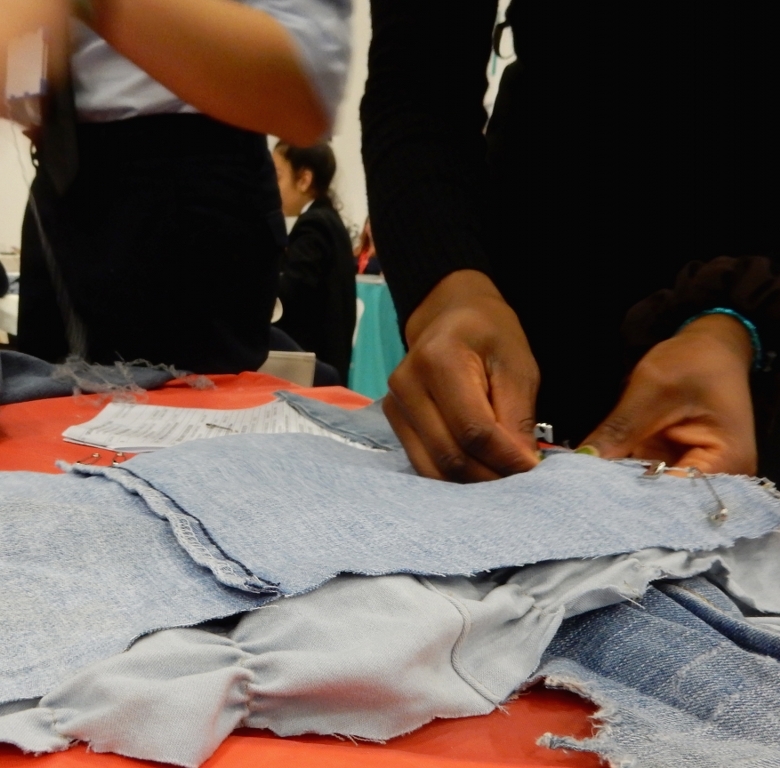 The pupils were provided with a photographic memento of their customised denim. 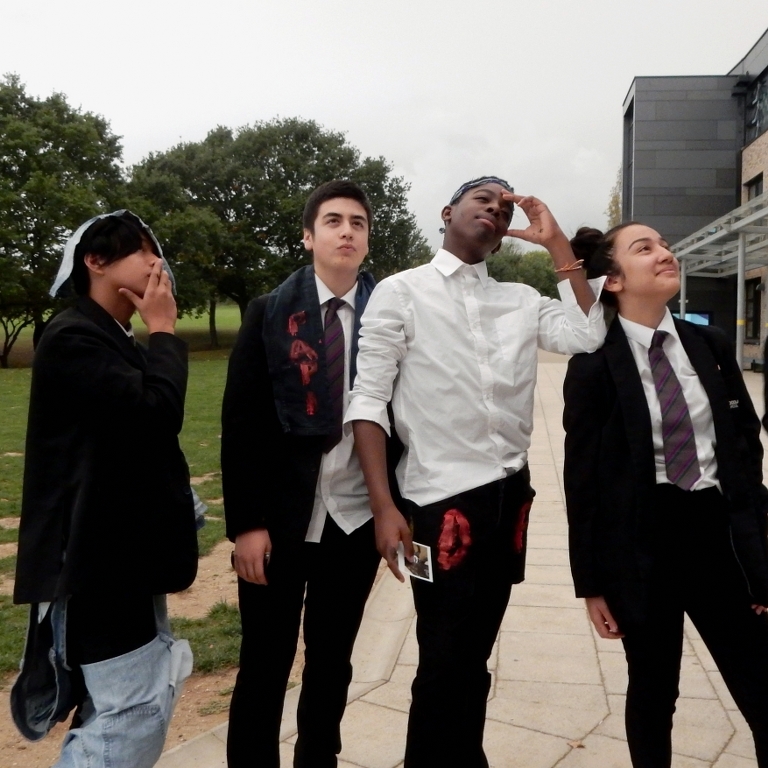 Six SEEVIC pupils had undergone training at UAL in the use of VR and they were excellent on the day in supporting the teams. 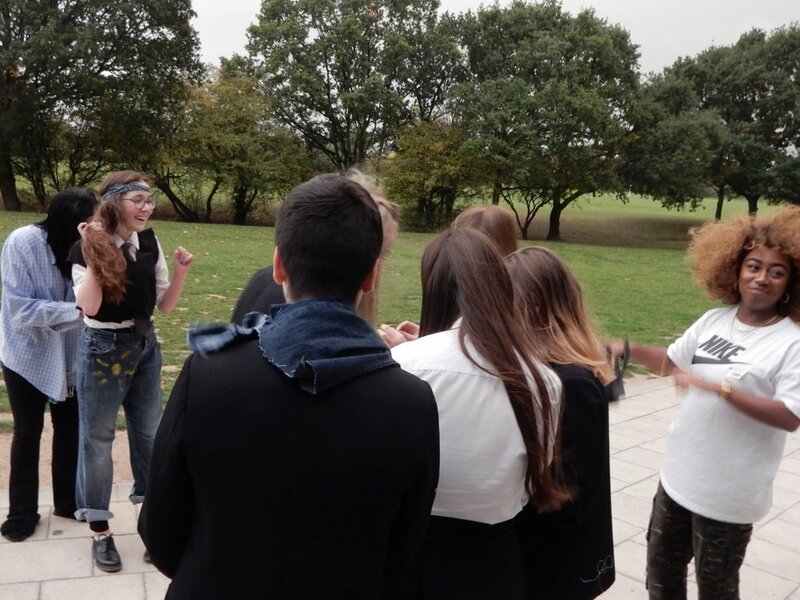 We were delighted to welcome SEEVIC and South Essex Colleges who attended last year and two new colleges Havering and the newly opened National College Creative Industries. The stands contained huge amounts of information, leaflets and prospectus catalogues to take away and interactive activities.